FUJIFILM Australia announced today that it will add two NEW high-performance weather resistant FUJINON accessories to its premium mirrorless camera X-Series interchangeable lens line-up. FUJINON Teleconverter XF1.4X TC WR – complete with a high-grade metal exterior, it can extend the telephoto area of some X Mount lenses¹. When attached to a compatible FUJINON lens, the two products appear as one single lens. FUJINON XF35mmF2 R WR – Ideal for any scene and application, this slim and stylish standard focal length prime lens delivers sharp images with rich bokeh and fast autofocus. It offers a focal length equivalent to 53mm² with an angle of view similar to the human eye. This high-performance teleconverter is capable of multiplying the focal length of compatible X mount lenses¹ by 1.4x. The teleconverter features an excellent optical design with a construction of seven elements in three groups to maintain the optical performance of the original lens. The teleconverter is weather and dust resistant and operates at temperatures as low as -10°C, making it an ideal choice when used with a camera such as the X-T1 body and XF50-140mmF2.8 R LM OIS WR lens, which are also weather and dust resistant. Excellent imaging performance with great aberration suppression can be achieved even when the focal length is multiplied by 1.4x. Once mounted, the camera displays and records information, reflecting the change in aperture and focal length. An AF speed - equivalent to that of the lens on its own - can still be achieved. While the aperture becomes one F-stop higher when mounted, shooting at minimum aperture values is still possible thanks to the X-Series mirrorless cameras being equipped with “Live View” Contrast Detection autofocus. Accurate focusing at super-telephoto focal lengths with shallow depth of field is also possible thanks to the AF performed by the image sensor. lens can achieve an autofocus time of just 0.08 seconds³, and delivers sharp, rich image quality - even at the maximum aperture of F2.0. At just 45.9mm in length with a diameter of 60mm, it features the smallest width of the FUJINON lens line-up for X Series cameras, drawing minimum attention to the photographer - making it ideal for portrait, street or reportage photography. The metal exterior of the lens ensures durability for a wide range of shooting situations and can be operated easily with wet or gloved hands. It is also weather and dust resistant and can work in temperatures as low as -10°C. There are eight seals on the lens barrel to keep the lens protected from rain, dust and splashes of water when shooting outdoors. A lightweight and compact circular lens hood is included with the FUJINON XF35mmF2 R WR and a second classical and stylish metal hood (LH-XF35-2) is available as an optional accessory. Both lens hoods allow the front lens cap to be used while attached. Lens hoods block unnecessary light from entering the lens to maintain maximum optical performance. FUJIFILM Australia Product and Marketing Manager - Electronic Imaging, Alex Zitser, said the new high-performance FUJINON teleconverter and FUJINON XF35mmF2 R WR lens are the latest weather-resistant accessories to complement the X-Series interchangeable camera range. “These quality accessories will be the ideal addition for photography enthusiasts who are keen to extend the telephoto area of their compatible X mount lens¹, or enjoy the compact style and high image quality of the new standard focal length prime lens,” Mr Zitser said. release on 29 October 2015. When updating the firmware, it is important to update the camera firmware prior to updating the lens. 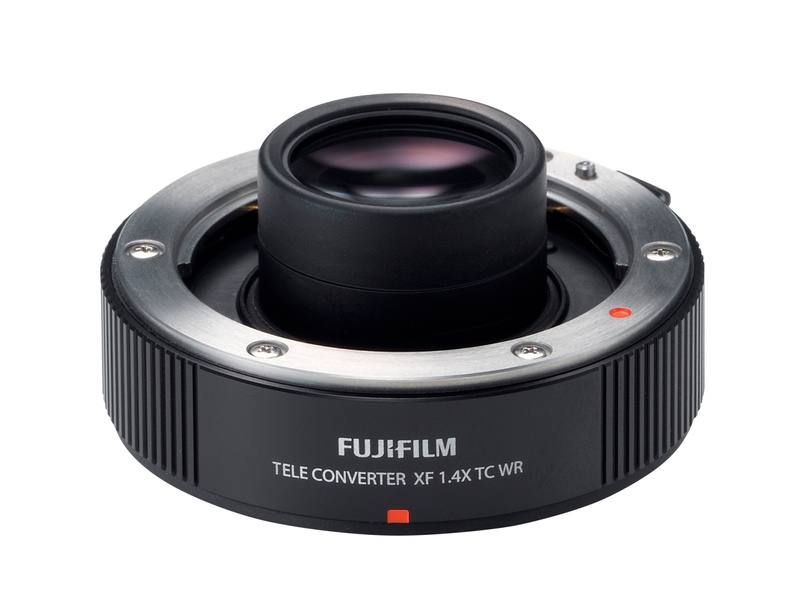 The recommended retail price for the new FUJINON Teleconverter XF1.4X TC WR is $649, including GST. 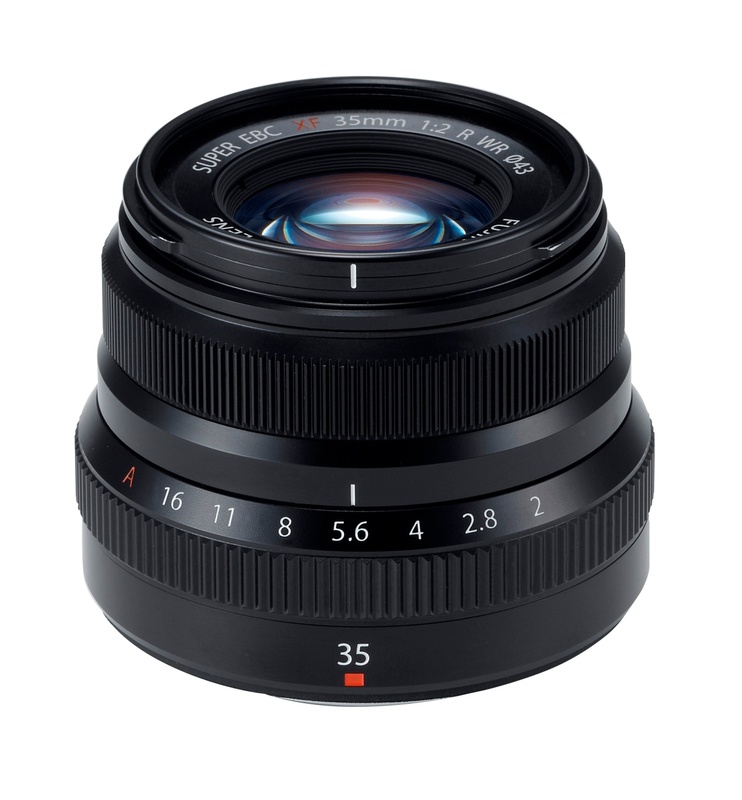 The recommended retail price for the new FUJINON XF35mmF2 R WR is $599, including GST. These new accessories are expected to be available in Australia in November 2015. FUJIFILM is a world leader in imaging, information and document technologies. With a commitment to extensive research and development, FUJIFILM provides a leading edge range of products and services that incorporate proprietary technologies which contribute to the advancement of such fields as culture, science, technology and industry, as well as improved health and environment protection. Ultimately, FUJIFILM’s aim is to help enhance the quality of life for people worldwide.